Real Madrid midfielder Dani Ceballos insists he harbours no bitterness towards Zinedine Zidane over his lack of playing time last season. The 22-year-old appeared in just 12 LaLiga games in his debut season with Los Blancos, then-Madrid coach Zidane only selecting him to start on four of those occasions. 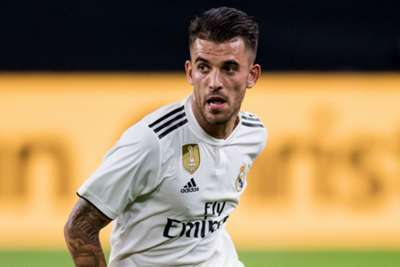 However, Ceballos was named in the line-up for Julen Lopetegui's first league game against Getafe on Sunday as Madrid recorded a 2-0 success. While admitting his limited role in the team last term left him feeling low, Ceballos refrained from blaming Zidane. "I have no complaints about Zidane, he made me more mature," he said in quotes published in Marca. 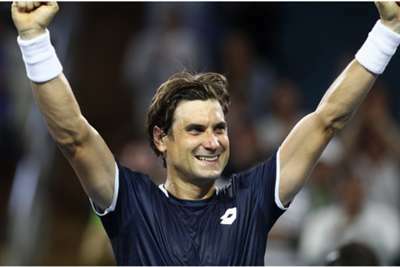 "It was difficult to gain confidence after a whole year of hardly playing. "I have this chance based on my hard work. I'm very happy and I couldn't be prouder."